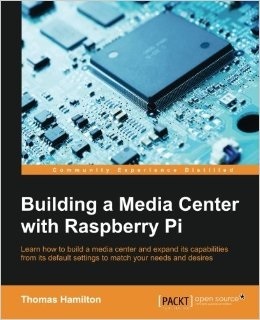 The book is for hobbyists with no experience of Raspberry pi, who are looking for a fun project to work on and have an interest in building and setting up a media center with their board. 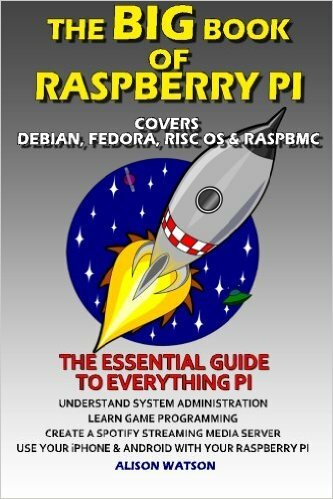 This huge book covers topics from setting up the Raspberry Pi, installing the operating systems, hardware, learning the desktop environment and the command line interface, media center, GPIO, PiFace and learning to program using Python and PyGame. Make: Basic Arduino Projects is a practical guide containing 26 projects. Learn to build electronic circuits that change their behavior, a light-sensitive switch,LED projects, control servomotors and to create audio projects. Everything beginners and experienced hackers need to know to get started with Arduino, the open source electronics prototyping platform. If you want to learn how to program, or looking to build new electronic projects, this hands-on guide will show you how to get started with the popular Raspberry Pi. Updated to include coverage of the Raspberry Pi Models 2 and 3!